thief's plea - didactic (@didactic138) - d.i.d.a.c.t.i.c. | Holy Hip Hop...Taking The Gospel To The Streets...Since 1997 Holy Hip Hop!Christian Hip Hop!Gospel Hip Hop!Gospel Rap!Hip Hop Gospel!Christian Rap!Taking The Gospel To The Streets! 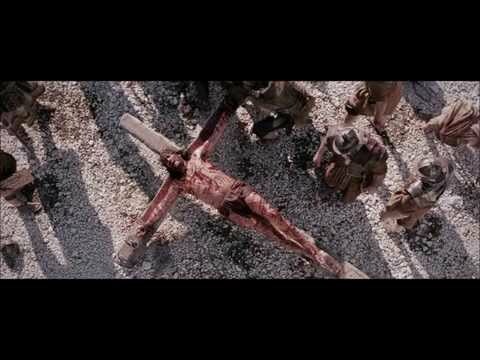 All images are copyrighted to "The Passion of the Christ" and their respective owners. This song was inspired by the second last word of Jesus on the cross to the penitent thief. It is from the thief's perspective, pleading with the other thief to believe Christ. So how do you plead? Now do you see? So make a vow to receive; don't denounce, but believe! What humankind can't attempt; so don't deny, but accept! "Father, forgive them" (Luke 23:34)? As they criticize, He prays!